Today was an exciting day for our daughter. She had the opportunity to be on a local cooking show done by our friend Luca. It was exciting to watch the process as well. I have to say I’m a bit envious of her having this chance but more than that I’m very proud of her. And she had a blast. When the link to the show is available in about a month I will share it with everyone. To give you an idea how the cold I had muddled my brain I was thinking I needed to find the wine. Which obviously I didn’t but man the cold just made me ditzy as can be. Thank goodness that is passing! But this cake goes well with the wine, hence the name, but is also a lovely tea cake. Denser than a Victoria sponge but very light nonetheless. There are several recipes available for this cake but I chose to follow the one from the BBC. I added the glacé cherries. They went very well with the lemony cake. 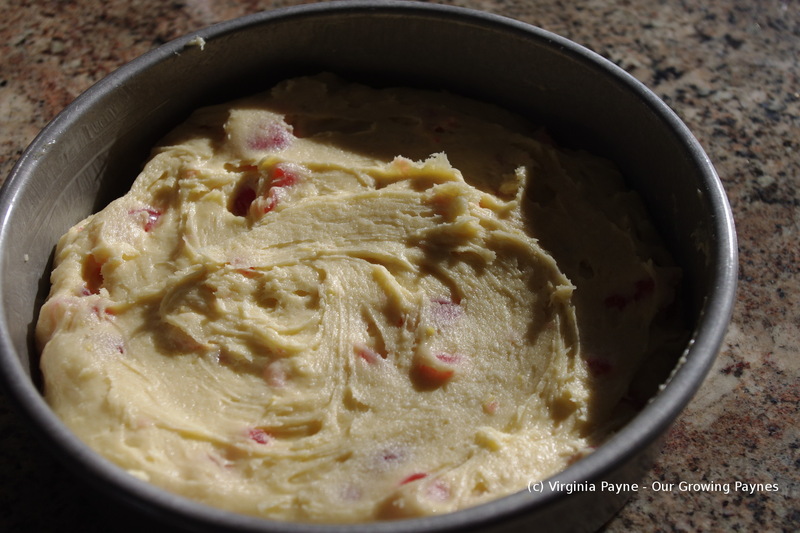 Preheat the oven to 350F/180C and lightly grease and flour a 8″ cake pan. Because this is an English recipe it calls for self-raising flour, which I don’t have, so I had to make my own. There are what seems like a million versions on how to make self-raising flour, all different mind. Using the dart board method I went with a tsp and a smidge of baking powder and a pinch of salt to the 9oz called for in this recipe. Definitely weigh the ingredients for this recipe. Set this aside. 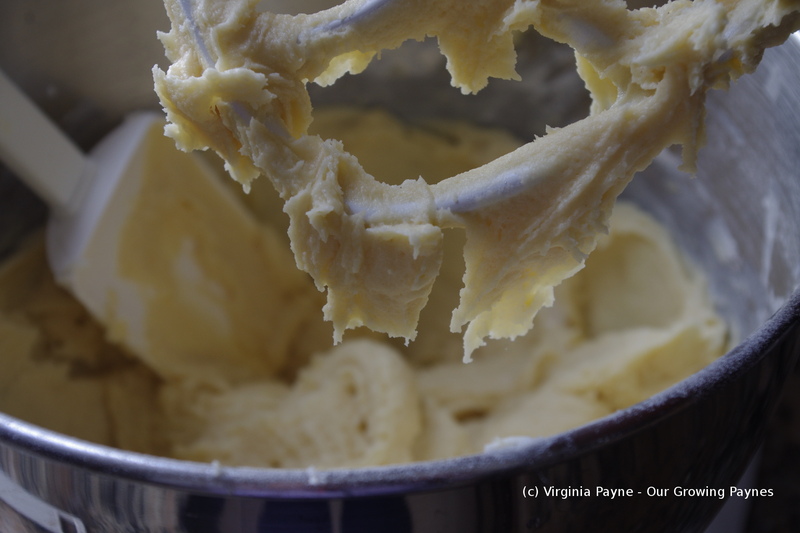 In a mixing bowl cream together 6oz of softened butter and 6oz of sugar. 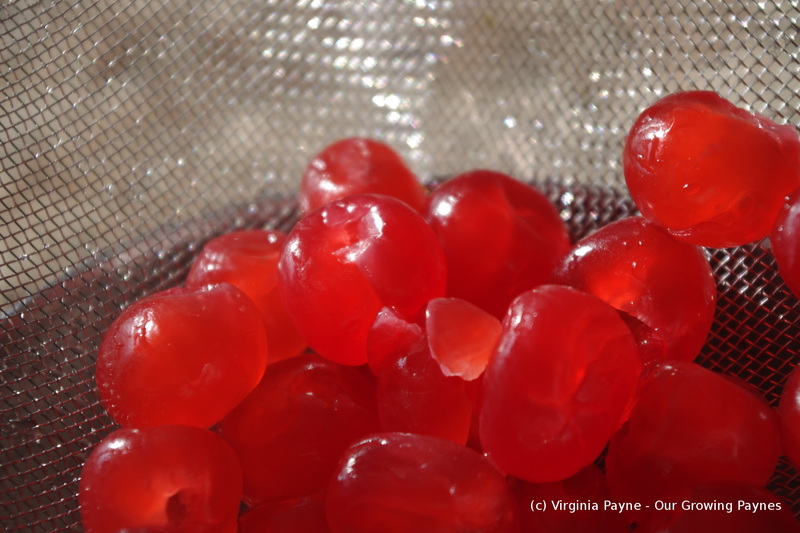 While that is blending together, take about 3-4oz of glacé cherries and soak them in warm water to get rid of the excess sugar. Add 3 eggs one at a time and beat until blended. As the last egg is being beaten into the mixture slowly add the flour mixture a bit at a time until well blended. It will be a bit stiff but then add 2-4T of milk one at a time to the mixture. Depending on your flour you may need to add more milk. 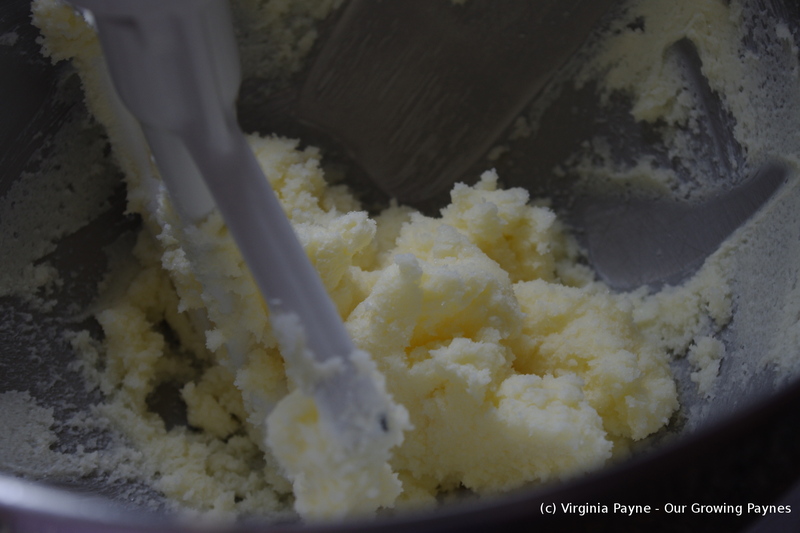 You don’t want it runny but it needs to be smooth enough to slowly fall off the spoon or mixer paddle. 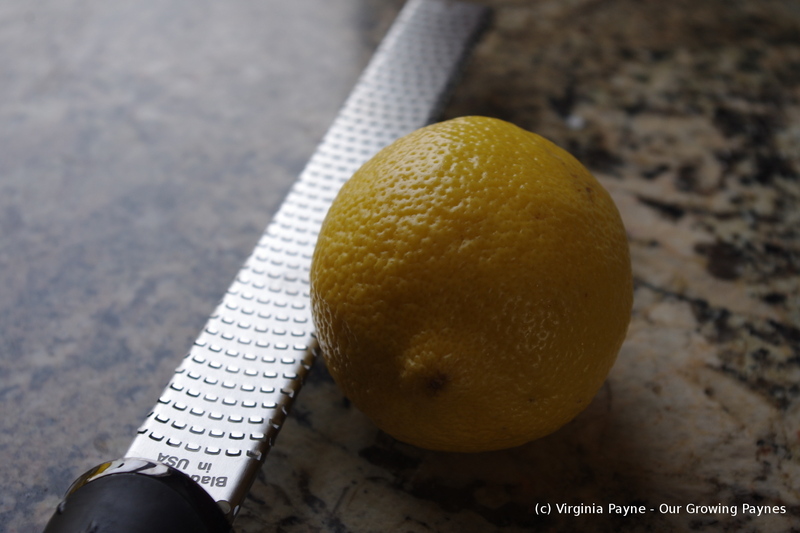 Take a clean organic lemon and zest it into the the batter. Be careful you don’t dig into the pith, try to just do the yellow bit, so it’s not bitter but you have a nice bright flavour. Drain the cherries and pat dry. Lightly coat them in flour and add to the mixture. Spoon out into the baking pan. This needs to bake 30-40 minutes depending on your oven. I went the full 40 minutes. Once it is nice and golden and the toothpick test comes clean remove and let cool for about 10 minutes then turn out onto a cooling rack. 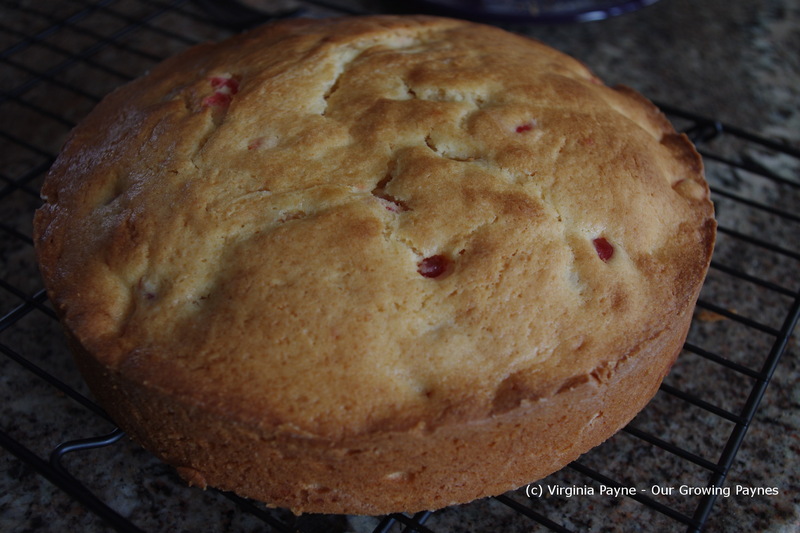 This entry was posted in Baking and tagged baking, cake, food, glace cherries, lemon, madeira cake. Bookmark the permalink. It’s perfect for when you want something light and yummy. 🙂 And yes, very exciting! Can’t wait to watch the show. This cake looks wonderful. I love an easy bake cake and also prefer my cake without any frosting. Great post! Thank you. We were discussing maybe adding a bit of a glaze next time. Something light or use a sauce. Perhaps you have a budding TV chef in the making. This is my kind of cake – not too sweet. I discovered the ease of baking some desserts with self-rising flour. Happy to have King Arthur’s sold in my Publix supermarket. Saves time. I’ll have to check out our store. We usually drive up to King Arther and get 50lb bags but I’m sure they have self-raising. Though I rarely have a need for it so it was easy to make. 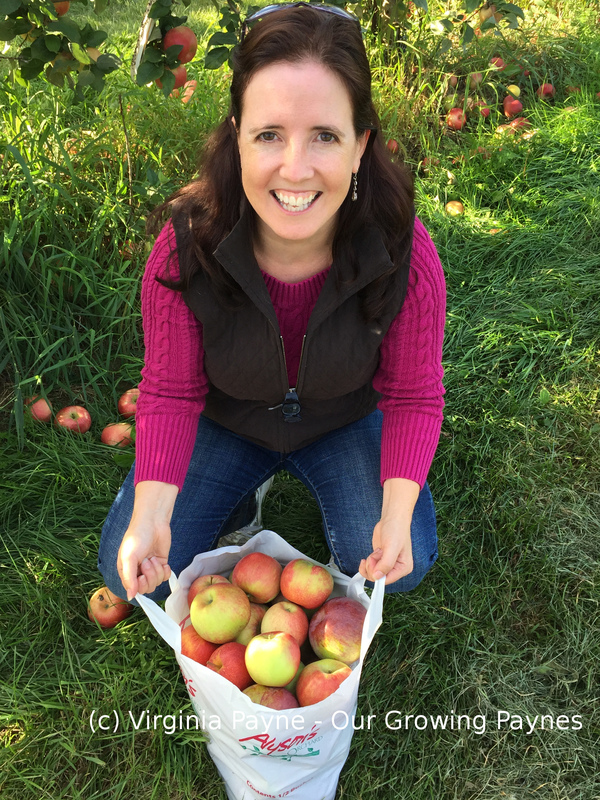 Right now our daughter is looking at a career in the food biz. Will be interesting to see where she ends up! Is it a case of your daughter’s a star in the making? She certainly has the looks for it. Yes, you must be very proud of her. And fabulous to see behind the scenes. Your turn next! Thank you, it was yummy. And yes we were very excited. Such a cool opportunity for her. 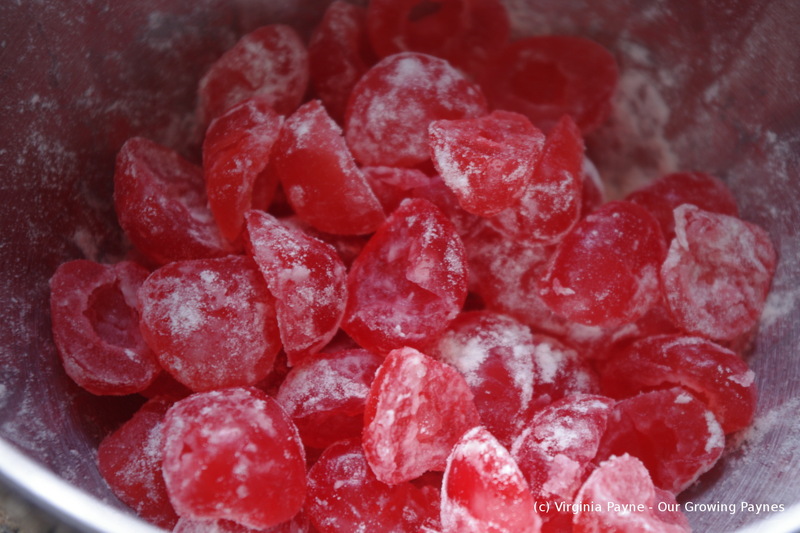 Love cherry cake! And how amazing for your daughter, will look forward to the link.